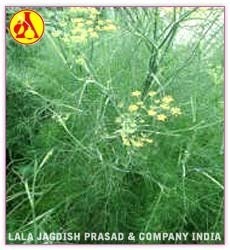 Sweet Fennel Essential Oil is an aromatic oil extracted from the crushed seeds of this common spice. This oil blends well with Geranuim, Lavender & Rose and also assists in digestion. It also stimulates estrogen production and increases lactation as well. It is also effective in cases to break- up and flush out toxins thus cleansing the tissues. This oil has herby and slightly spicy smell, much like aniseed and it is clear in viscosity. This oil is an ideal preparation for mature and oily, dull skin. Frankincense is an essential oil extracted from stem steam distillation of the gum resin of the small, bushy Boswellia carterii tree. Frankincense has long been associated with spirituality. It helps to improve dry, chapped mature-looking skin. It's especially useful for the respiratory system during seasonal changes. Frankincense oil has a very soothing effect on body and mind. Aorma: Fresh citrus type scent with lemon tones and a woody, spicy balsamic undertones. Blending: Basil, Black Pepper, Galbanum, Geranium, Grapefruit, Lavender, Orange, Melissa, Patchouli, Pine and Sandalwood. GarlicGarlic is a perennial plant in the family Alliaceae and genus Allium, closely related to the onion, shallot, and leek. It does not grow in the wild, and is thought to have arisen in cultivation, probably descended from the species Allium longicuspis, which grows wild in south-western Asia. Garlic has been used throughout all of recorded history for both culinary and medicinal purposes. 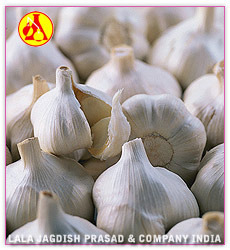 Garlic is a perennial plant in the family Alliaceae and genus Allium, closely related to the onion, shallot, and leek. It does not grow in the wild, and is thought to have arisen in cultivation, probably descended from the species Allium longicuspis, which grows wild in south-western Asia. Garlic has been used throughout all of recorded history for both culinary and medicinal purposes. Geranium oil has a wounderful aroma and is one of the most important aromatherapy oils. 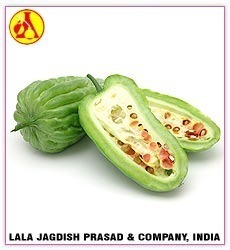 Uses in food : Preparation of jams, jellies, cakes and puddings, drink and beverages, sauce and ice creams. 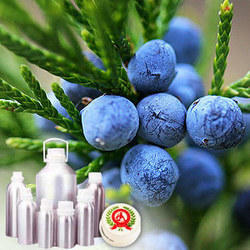 Industrial use : Perfumery, air fresheners, cosmetics and hygienics. Bland with : Cedar wood, Citronella, Lavender, Lime, Orange. Main Constituents : Geraniol, Borneol, Citronellol, Linalol, Termineol, Limonene, Phellandrene, Pinene. 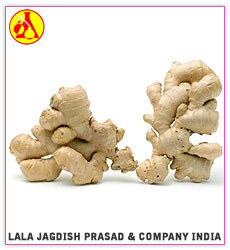 Ginger is original from Southeast Asia and is now cultivated in most tropical countries. Its citations in ancient texts go back to the 4th century B.C. The Greeks imported it from the East centuries before Discorides recorded its use in the 1st century A.D. Familiar as a spice and flavoring, ginger is also one of the world's best medicines. The Chinese consider ginger as an important drug to treat cold and encourage sweating. Ginger brings relief to digestion, stimulates circulation, reduce headaches and kill intestinal parasites. 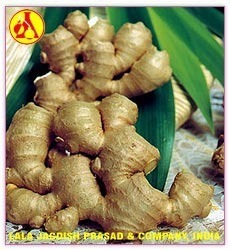 Ginger essential oil is an effective antidepressant and a wonderful pain killer. 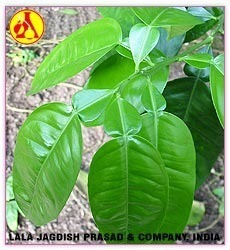 Gurjun Balsam is reputed to stimulate the heart and increases blood pressure. Other medicinal uses include lessening mucous secretions and relieving respiratory disorders like asthma, chronic cough, and bronchitis. Gurjun Balsam Oil has been used as a treatment for rheumatic pain and skin problems including diaper rash, bedsores, eczema, and wounds. This is a perennial growing herbaceous plant with long slender stems and terminal flowering tops. 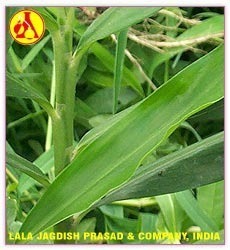 The grass from source of the essential oil is very fragrant. Ginger Grass essential oil has a sharp, green scent with pepper and lemon undertones. It is closely related to Lemongrass, and customers should look to purchase Ginger Root if looking for the powdered spice aroma.